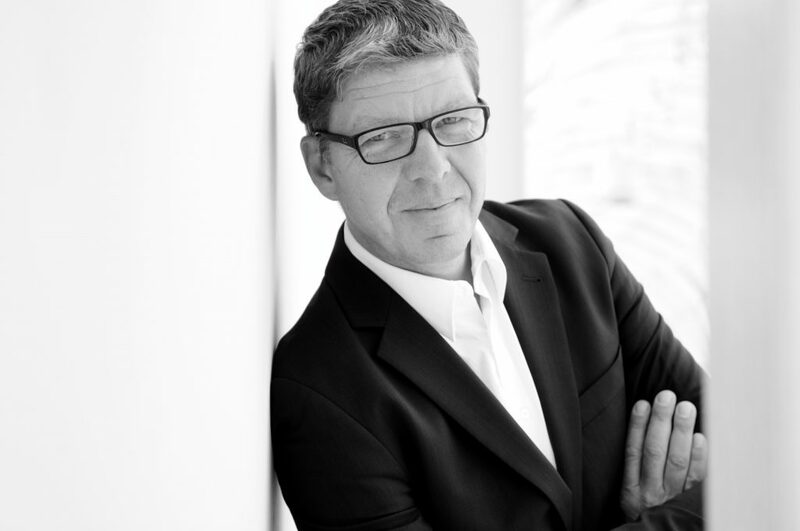 Volker von Baczko is HAK Interior Designer and owner of the IIID brand communication network. His core point is set on brand marketing production in form of an emotional experience. In doing so he always keeps focus on the financial realisation and the commonly developed ideas.